Most e-commerce retailers begin small with basement or home operations, eventually upgrading to warehouses and offices as growth happens. This naturally leads to bringing on employees to meet demand, which can end badly as you onboard too many employees to manage efficiently, or are forced to bring on temporary hires to meet seasonal demand, which can result in increased costs, decreased quality, and increased mistakes. Eventually, you have a choice under normal growth of either hiring more full-time employees to meet growth in the warehouse or outsourcing and automating to maintain a lean company profile and keep costs as low as possible. Outsourcing is a popular and often efficient option, giving e-tailers the opportunity to continue sustainable growth without the often-great costs of taking on and training full-time employees, and sometimes allowing smaller companies to take advantage of the resources and software offered by large-scale fulfilment and order processing companies. 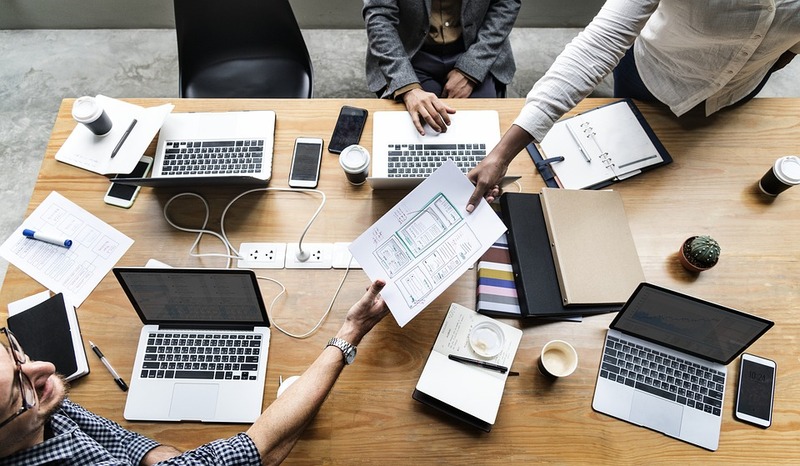 However, integrating and maximizing your usage of outsource solutions requires considerable care to avoid increasing costs, losing control of fulfilment quality, or losing sight of the inventory management process, which is crucial for tracking sales and managing growth with new products and developments. If your resources cannot support growth or costs cannot be adjusted accordingly to support sustainable growth, outsourcing inventory management and processing is the way to go. These 7 tips for e-commerce businesses to outsource order processing and inventory management will get you on the right track to staying on top of your outsourced processes. Whether you're planning to outsource to overseas workers or to a third-party logistics (3PL) company, automation can help you to minimize the workload and therefore the cost of outsourcing. Tools like Skubana put you in control of inventory, using smart algorithms and workflows to automate everything from inventory stock and reorder rates to order processing between the shopping cart and pick and pack – giving you more control over what happens in-house and what happens at a third-party company and reduce total internal costs. In addition, most automation tools are flat-rate, which can help you to save considerably over 3PL, which often charge per order or per product and can greatly increase costs. Fulfilled by Amazon ships to (almost) anywhere in the world, moving products from the initial order directly to the customer's door. In addition, Amazon handles follow-up customer service and returns, further reducing your total costs with no extra investment on your part. While you do sacrifice a great deal in terms of control, with Amazon limiting your options for returns, packaging inserts, branding, and even whether the product sent is yours (if you sell branded or generic merchandise rather than private label), it can greatly reduce the order volume and processing on your 'plate'. However, you do have to manage costs and you should learn the basics of FBA before committing to it. Combining FBA with a dedicated 3PL company gives you the best of both worlds, with full control over branding, packaging inserts, and returns – so that you can offer a different experience depending on customer location and platform of purchase. 3PL will enable you to meet same or 1-day fulfilment requirements to be an eBay top-rated seller, to scale up to meet sales and promotions on your own site, and to manage seasonal demand without ever bringing on temporary hires. Utilizing both will help you to reduce or even remove the demand on your own warehouses while maintaining control over your brand, maximizing your Amazon sales, and keeping up with branding and merchandising on platforms that allow it. Outsourcing order fulfilment and processing to a 3PL should theoretically improve your key performance indicators by moving your processes into the hands of a company with more dedicated resources for management. However, this isn't always the case. 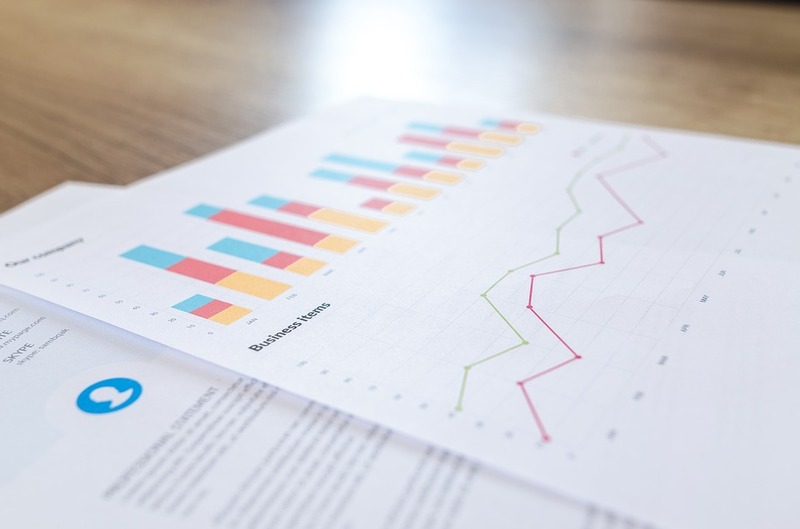 It's important to keep your eye on KPIs including perfect order rate, processing cost per order, and lead time – which will tell you how well your 3PL is doing. Most importantly, if any of those metrics drop, they will affect your ranking and performance on e-commerce platforms including eBay and Amazon. The bottom line, understand which KPIs you need to watch and don't accept lower performance metrics than you would accept from your own warehouse. Tracking and accounting for costs is an important part of outsourcing. 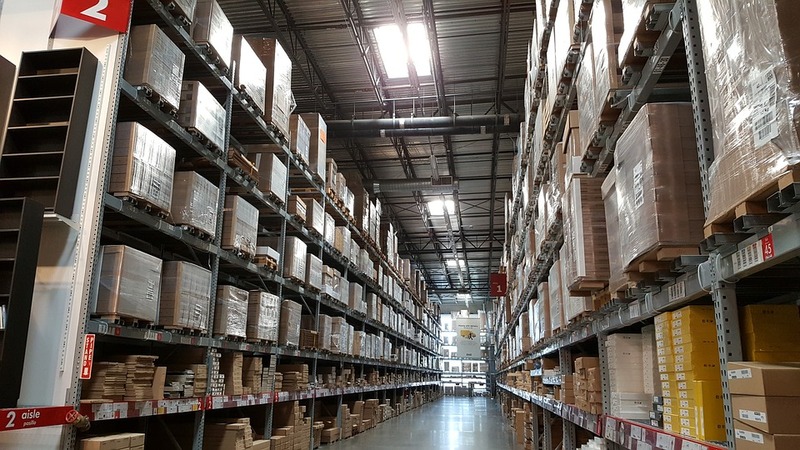 While it's generally understood that 3PL can reduce costs by consolidating shipments, providing kitting and bundling services, or simply by saving you the need to physically rent warehouse space, that isn't always the case. For example, static inventory can accumulate, causing increased costs with no return on value. Most 3PL, including FBA charge warehousing space based on actual product dimensions per month and longer accrual means higher fees. This means ensuring that products move quickly enough to warrant the cost for 3PL, removing slow-moving products, and hopefully testing and checking that inventory sells at a rate commensurate with 3PL fees versus storing in your own warehouse. For many, this translates to trying products out in your own warehouse and increasing volume or exporting to 3Pl once you're certain of their success. Automation tools like Skubana can help you here by using algorithms to define real product value after costs including warehousing, which can help you to determine your maximum total costs per product before moving to 3PL. Outsourcing inventory management and order processing can help you to remove time-draining tasks like physical inventory counts and protecting physical inventory from the elements. However, it's crucial that you remain in control of your warehouse inventory and value so that you can manage and track inventory, prevent stock-outs, control data, and use information to predict changes and sales. Without this, you lose the data that helps you determine if products are nearing the end of lifecycle and must be replaced, if they are growing, or if sales spikes are related to specific or random events rather than indicators of long-term trends. Make sure you maintain warehouse data integration, even if you're using multiple warehouses through several 3PL or your own. Again, automation will help you here by pulling data from differing sources and integrating it into a single dashboard for (easier) review. Your account manager is essentially your lifeline to your inventory management process. Ensuring that you develop and maintain a solid relationship with your account manager or direct hires for order processing will keep you in the know and able to move inventory in or out as changes happen. It's also crucial that you understand the process, what it costs for you and them, and whether you're benefiting from maintaining a relationship from any particular 3PL provider. Outsourcing your inventory management and order processing doesn't have to mean giving up control of your operation. Many people believe that outsourcing cuts control, but you still need to stay in control of your supply chain, your operational metrics, and your actual performance. Most 3PL solutions make it easy for you to integrate or even directly access the data you need, which you can then use to make decisions regarding suppliers, total inventory count, and marketing strategy. Outsourcing inventory management may be a great choice for your e-commerce business, especially if you struggle with managing sales volume, don't currently have the resources to expand, or prefer to keep your operation lean. It will also help you to meet order processing and shipment speed demanded by many top e-commerce platforms, which will allow you to grow and increase exposure for your brand. Hopefully these tips will get you started on the right track.